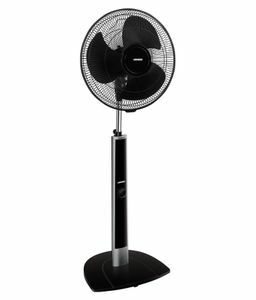 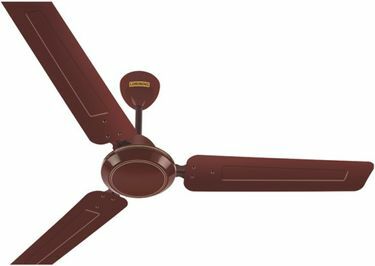 If you are looking at purchasing a new fan, then online shopping do the toughest job of comparing products extremely easy and simple. 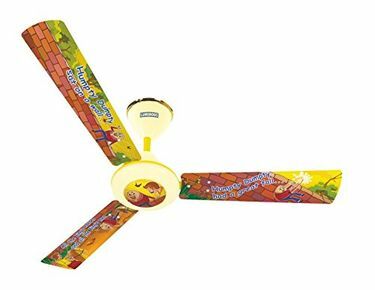 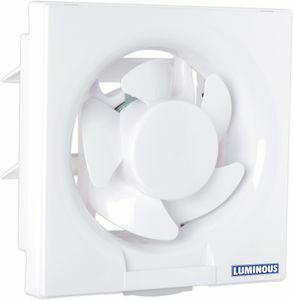 Luminous fans are available on various shopping websites like Amazon, Flipkart, Shopclues, and Croma at very competitive prices. 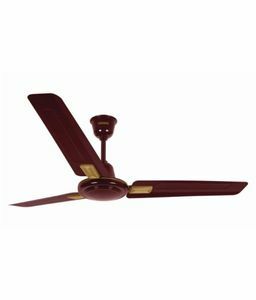 You can easily compare the various models and colour options available and pick the model that best suits your decor and requirements. 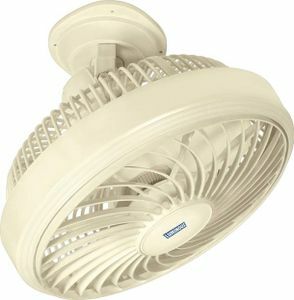 Most of the fans come with a two-step easy installation, which makes installing these fans easy and simple. 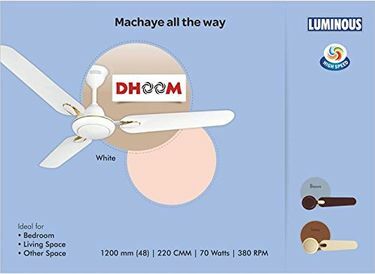 When buying online, make sure you only buy a 100% original product to get the maximum value for your money.